Don’t miss this opportunity. Learn how to reap the rewards of mobility and BYOD without suffering the bite of data loss or theft. Organizations of all sizes are moving to the public cloud to manage complexity and reduce costs and inefficiencies. However, most experience the challenging task of migrating in and out of the cloud. With PlateSpin Migrate's cloud capabilities, you'll gain the confidence and flexibility to move to the cloud when you choose to do so. Printing shouldn't be complex for IT to manage or time-consuming for users. That's where Micro Focus iPrint comes in. Whether it’s Windows, Mac, Linux, or Chromebook, Micro Focus iPrint allows users to print to your current printers from any device. And it integrates with your Active Directory environment to provide seamless authentication for your users. Join us for a TechTalk webinar to learn more about our single, scalable solution for managing all of your printing across multiple office locations from any device. Unlike other mobile file access and collaborative file sharing solutions, we’ve designed Micro Focus Filr with the enterprise in mind, resulting in less administration, better security, and more productive users. If you're a GroupWise administrator, find out from a senior support engineer the best practices for troubleshooting your GroupWise email solution. In this webinar, you will learn how to use log files and GWCHECK to help troubleshoot and resolve common issues with GroupWise. Implementing and managing Unified Communications/VoIP (UC/VoIP) can be overwhelming tasks. You have to ensure that your network is ready, monitor voice quality, and more. Luckily, Micro Focus and NetIQ have your back. 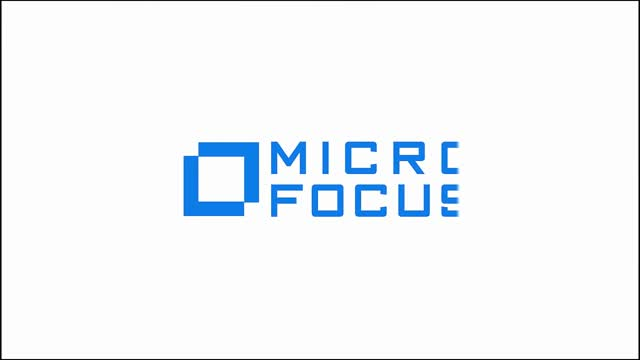 Quickly learn what's new with latest releases of Micro Focus Open Enterprise Server: OES 2015 SP1 and OES 11 SP3. Find out why Open Enterprise Server remains a great choice for your organization's file and print needs. Learn how Turbo for Micro Focus Desktop Containers reduces time-to-value and packaging costs, improves security, and makes users more productive. Learn how Desktop Containers modernizes your desktop estate, reduces costs, and increases productivity. Unlike other mobile file access and collaborative file sharing solutions, Micro Focus Filr has been designed with the enterprise in mind, resulting in less administration, better security and more productive users. Are you using AppManager® to its fullest capabilities? Find out what else AppManager can do for IT operations management. You can use AppManager for so much more than just service outage alerts. Learn how you can monitor and manage more without burning a hole in your IT budget. Universität Regensburg was founded in 1962 and is located in eastern Bavaria with more than 20,000 enrolled students. They wanted to make it easier for users to access files on their existing storage systems, regardless of location or device and without compromising security.